Join us for the groundbreaking ceremony for the new Divine Mercy Funeral Home at Catholic Cemetery on Tuesday, February 28 at 10:30 a.m. Find out more about the facility in the News Sentinel article below. 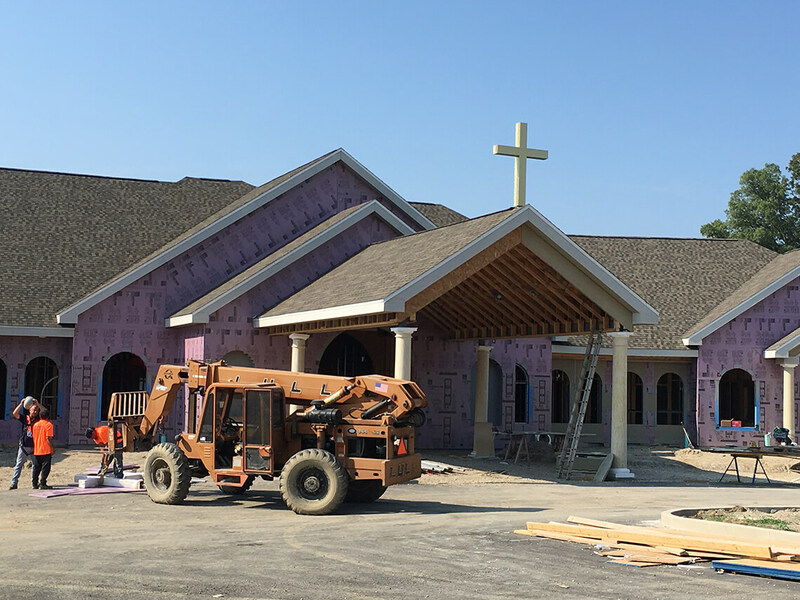 Grinsfelder Associates is pleased to announce that we are working with the Catholic Diocese of Fort Wayne-South Bend on a new Catholic funeral home to be located at the Catholic Cemetery in Fort Wayne. Construction should begin in the spring of 2017.